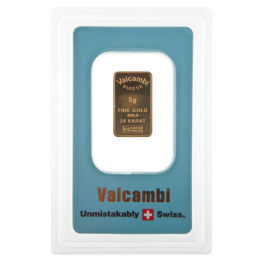 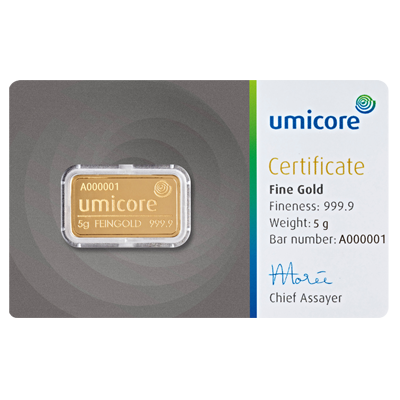 Brand new 5 Gram 24 Carat (999.9 Fine Gold) Bar manufactured by Umicore. 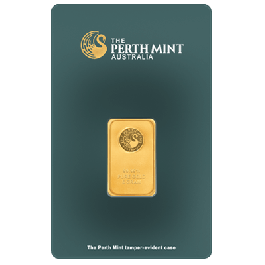 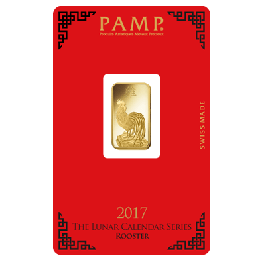 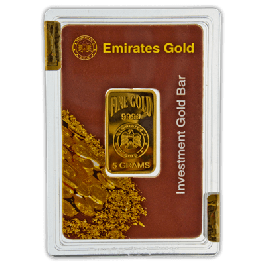 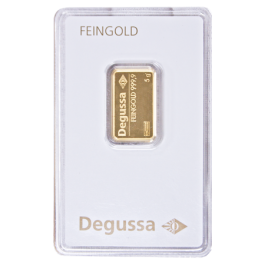 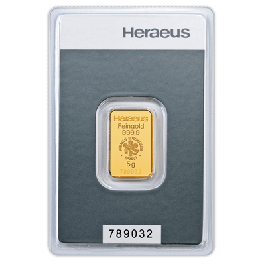 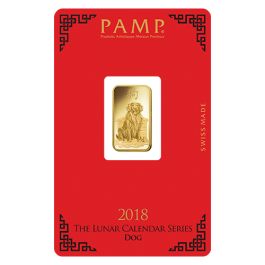 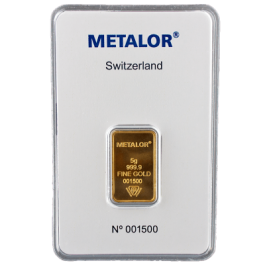 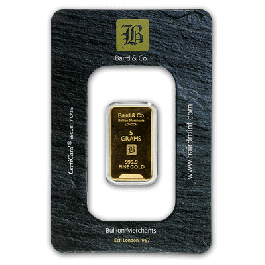 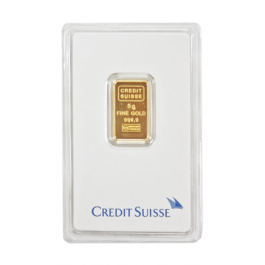 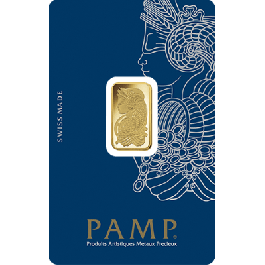 This Bar is a popular choice for new investors looking for a low cost entry option to the Gold Bullion market and will also compliment any portfolio or collection of precious metals. 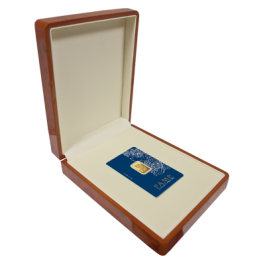 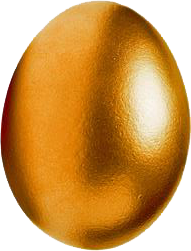 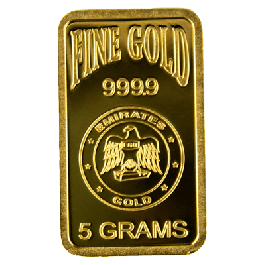 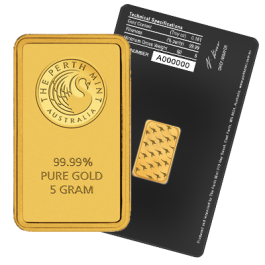 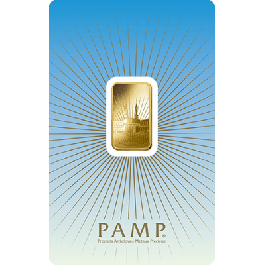 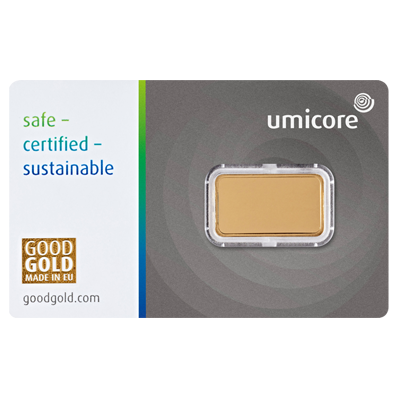 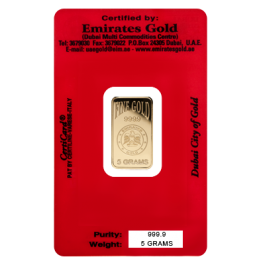 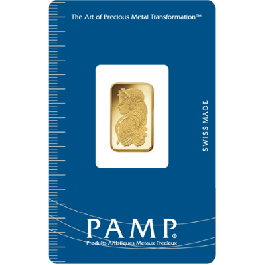 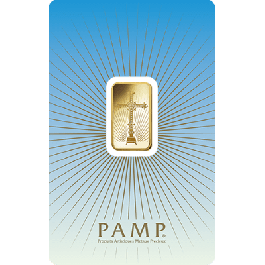 Your 5 Gram Gold Bar Umicore will be delivered to you free of charge and fully insured during transit, in a nondescript package that will not draw attention to the nature of the contents.